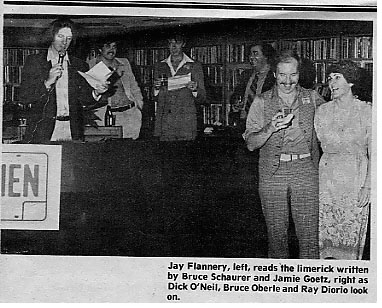 In the autumn of 1979, 62 WHEN's limerick contest culminated with a winner's party at the Hotel Syracuse's disco, "The Library." Here WHEN personalities join in the fun with our winners from Chestnut Hill Middle School - Liverpool. And flaunted her lascivious smile. Now she's walking her man down the aisle. During the 70s and 80s it was not at all uncommon for 62 WHEN to give away some sizeable and expensive prizes. Autos, pleasure boats, trips and plenty of cash were all standard fare at "The Syracuse Entertainer". 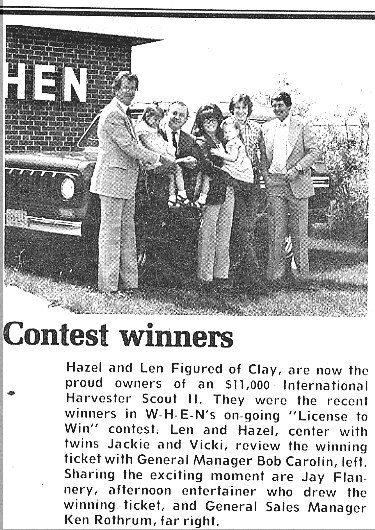 In the summer of 1979 the station awarded a vehicle to Hazel Figured and her husband. (Photo and Caption - Liverpool Review - July 1979.) They're seen on the right accepting the keys to their new vehicle parked in front of the station's studios. 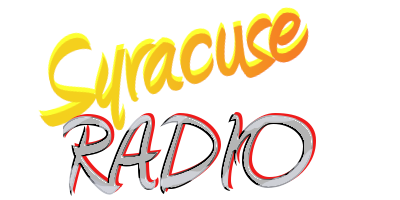 Hazel also won another car in a Syracuse Newspapers give away many years after her win at 62 WHEN. Sadly, in August 1998, Hazel was killed just after leaving work in a head-on car crash near Geddes. The crash occurred shortly after she mistakenly entered an exit ramp while attempting to reach 690 late at night.